WHY: Something wicked this way comes, and the something wicked just so happens to be The Hum. 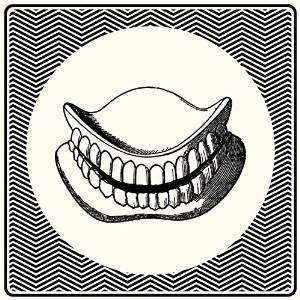 Like a more sinister, alternate universe Clinic, Hookworms cavorts through weird, unknown worlds, creating massive walls of sonic mayhem with an unforgiving sneer and an evil glint in their collective all-seeing eye. A record not (really) for the faint of heart, The Hum is quite simply a must. My jams: "The Impasse," "On Leaving," "Radio Tokyo," "Beginners," "Off Screen," "Retreat"